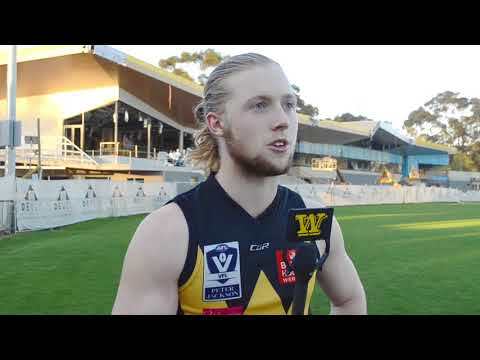 Werribee ruck recruit Nick Nott discusses his time with the North Ballarat Roosters and his return from injury as he looks towards season 2018. 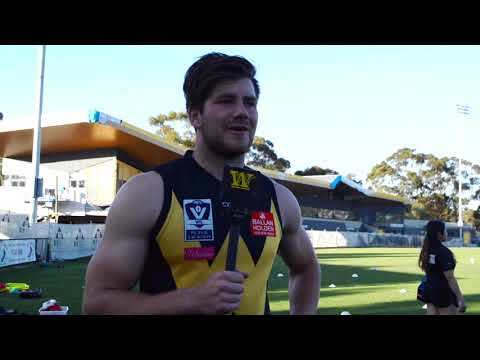 Werribee 2017 debutants Isaac Miller, Charlie Bance, and Brydan Hodgson discuss their decision to recommit to the club and how they hope to leave their mark in season 2018. 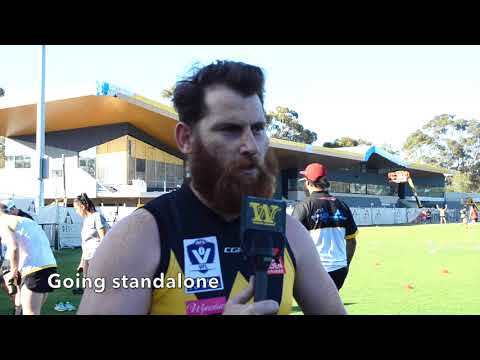 New Werribee backline coach Shayne Stone discusses his move from the midfield, his 2017 season working with the club's Development League side, and his excitement at the club's new standalone status. 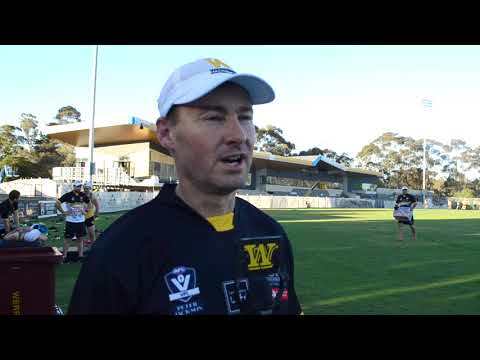 New Werribee senior assistant coach Jeff Andrews discusses premiership glory with Macedon, life at Avalon Airport Oval, and his hopes for the playing group for season 2018. 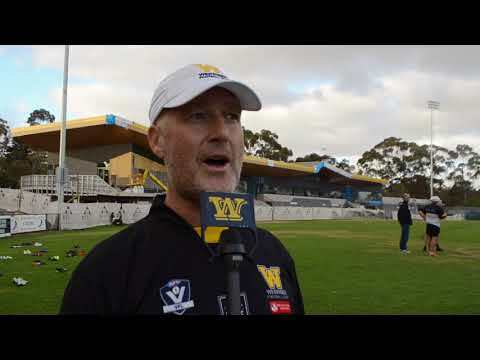 Werribee senior coach John Lamont discusses the pre-Christmas phase of his side's 2018 pre-season campaign. 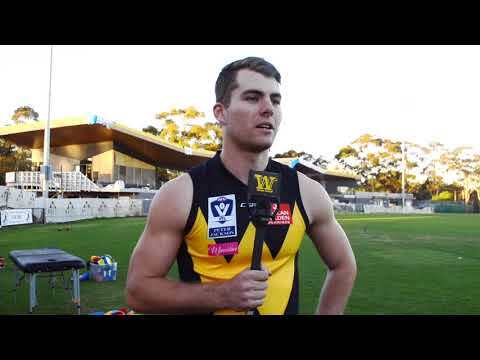 Werribee recruits Luke Hitch and Josh Mould discuss their journey from the Western Jets to Avalon Airport Oval and their ambitions for 2018. 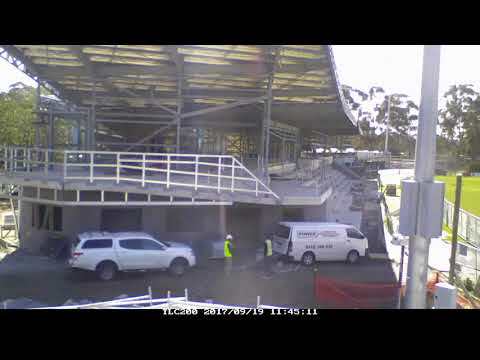 The $11.75 million redevelopment of Avalon Airport Oval @ Chirnside Park is nearing completion. 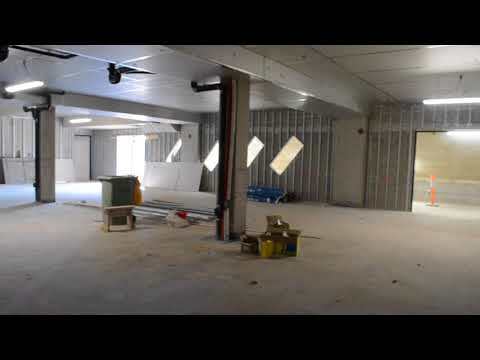 Take a first video look at the inside of Werribee’s new home.